Blackpool Transport is the Fylde Coast public transport provider. They are responsible for the service buses and the tramway along the coast. New to the area? New to public transport? 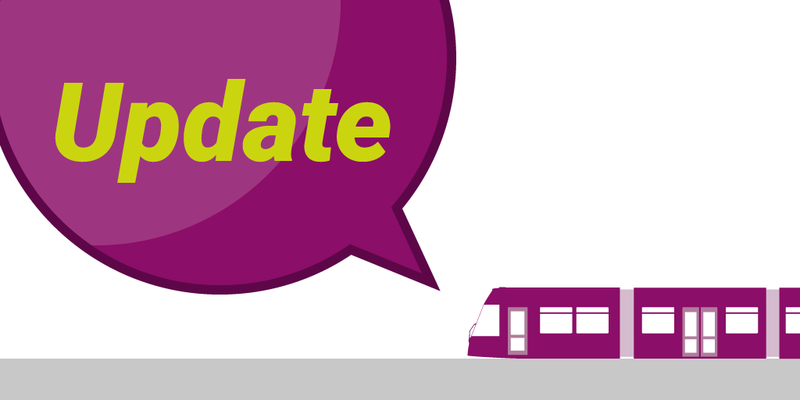 Take a look at Blackpool Transports highlights below (and some recent news) then head off to their website to find out more. Research published by independent watchdog Transport Focus has revealed that bus users in Blackpool are some of the most satisfied in England, with a 90% satisfaction score. The research, published on 14th March 2019, surveyed more than 450 bus users across Blackpool and the Fylde Coast between September and November 2018. The Blackpool Transport 90% customer satisfaction rating is a 3% increase on scores reported in 2017. Customer satisfaction isn’t the only improvement reported by public transport users in Blackpool, with satisfaction scores for cleanliness on the bus (86%), comfort of seating (84%) and personal security (88%) all significantly improving on previous years. The research also reports that users are more satisfied with the helpfulness of drivers, the smoothness of journeys and the safety of driving than ever before in Blackpool. Improvements in satisfaction scores for the local bus company are likely the result of its continued investment in modern, environmentally friendly buses paired with the continued delivery of industry leading disability and customer experience training to its 600+ staff. The full Bus Passenger Survey results can be found at transportfocus.org.uk. Fans of Blackpool FC can now benefit from cheaper bus and tram fares by choosing a ‘Tangerine Ticket’ on match days, thanks to Blackpool Transport. The Tangerine Ticket offers bus and tram travel for just £1.50 to or from all remaining home game matches for the 2018/19 season by bus or tram across the Fylde Coast. The initiative, aimed at supporting residents to get to Bloomfield Road much easier will allow fans to leave the car at home on match days with an affordable and enjoyable travel alternative. Shane Grindey, Marketing Manager at Blackpool Transport said “We hope locals will take advantage of this hugely discounted travel offer and enjoy the full match day experience. The offer will run for at least the remainder of the 2018/19 EFL season. The ticket is valid on all adult single journeys, where the destination or starting journey point is Bloomfield Road. Fans can get to Bloomfield Road with ease using the services 5, 6, 7, 11, 17 or the tram. You wait for one bus and 18 come along at once! That was the case in June 2018 when Blackpool Transport Services officially unveiled another 18 brand new Enviro200 buses. They were in addition to the 55 double deck vehicles previously new into service. These brand new buses, worth £9.7 million, operate on Routes 3 and 4. They provide services for local schools, Blackpool and Fylde Colleges, Whitegate Drive Health Centre and customers travelling to-and-from Cleveleys, Marton and Mereside Tesco. Finished in the ‘Palladium’ brand, the buses offer passengers free Wi-Fi, USB charging points and phone holders. Comfortable fancy seats and next stop audio/visual announcements are among other features. Delivery of these 18 vehicles brings the total new buses brought into the fleet since 2015 to 73. 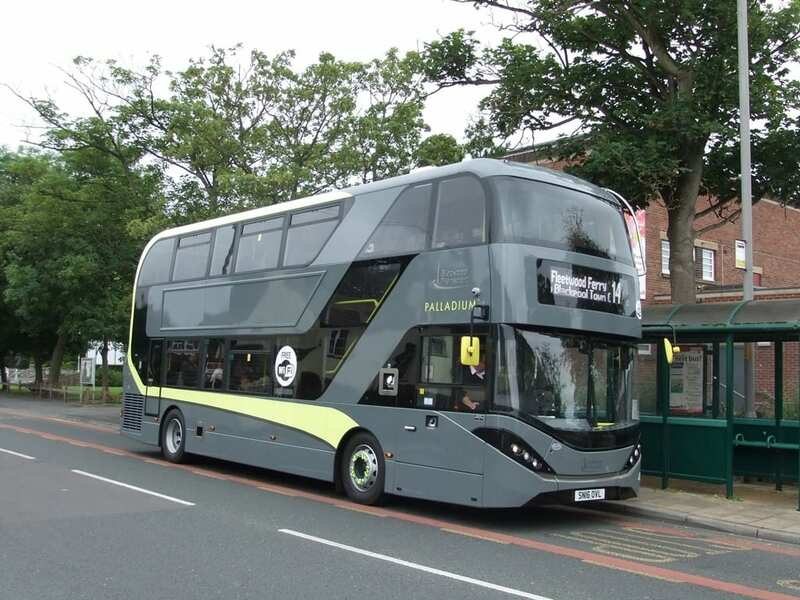 They’re made by British manufacturer Alexander Dennis, and are a single deck version of their fellow Enviro 400’s which Blackpool Transport currently have in their fleet. 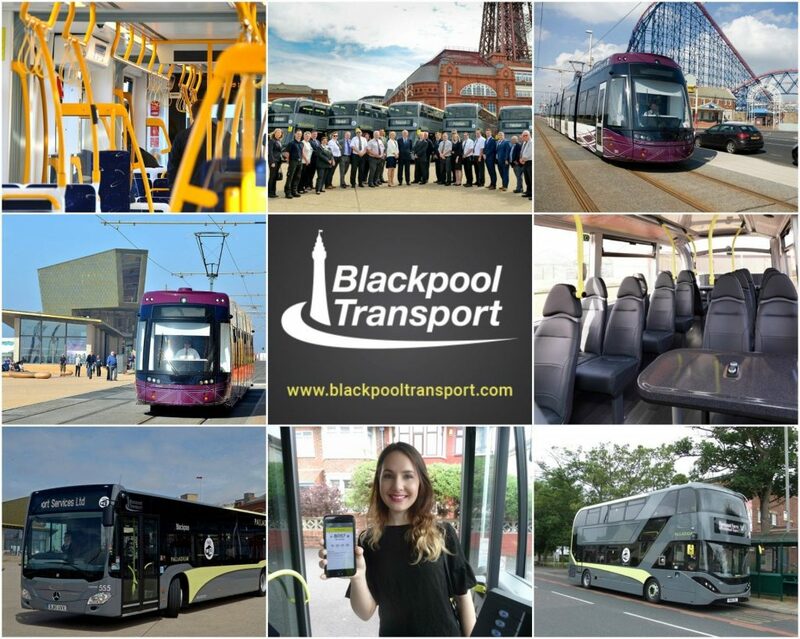 Do you use the Blackpool Transport app? It’s a great way to plan your journey and buy tickets. It now includes live updates. With the latest app update you can see where your bus is… anywhere along the network! Head into the ‘explore menu’ to check where on its route your service is at that moment in time. You can also check live service updates and planned disruptions all in one easy section (called Service Updates). See anything which might disrupt the Blackpool Transport network when you want to travel. Have a look at the mobile app to check it out. Getting around Blackpool and the Fylde Coast couldn’t be easier with buses and trams operated by Blackpool Transport. They’re for local people and tourists, all year round. 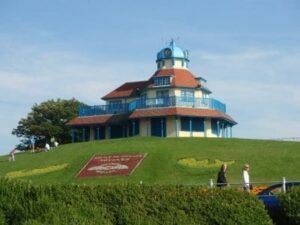 The great transport network means you get to enjoy everything which Blackpool and the surrounding areas have to offer. It’s a cost-effective way of travelling around the Fylde Coast. Easy to follow timetables make your journey easy and pleasurable. Individual timetables, guides to all services and network maps are available from Travel Centres. Find them at Market Street in Blackpool Town Centre and the main Blackpool Transport offices at Rigby Road. You’ll also find printed timetables at community buildings across the Fylde Coast. 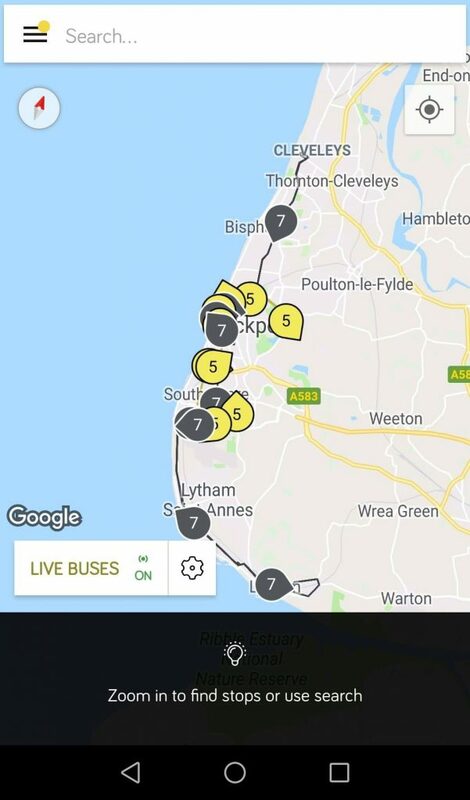 Do you use the Blackpool Transport app? It was launched in Spring 2017 to make bus and tram travel even easier for existing customers and for people who don’t use the bus very often. With the app you can buy a range of tickets in advance with your smartphone. Then simply activate the ticket just before boarding any Blackpool Transport bus or tram. It also allows you to plan your journey, find the best route and even has a disruptions page. Concessions: Pass holders of the English Concessionary Travel scheme can travel free on Blackpool Transport buses. Use your pass between 9.30am – 11pm Monday to Friday, anytime on Saturdays and Sunday or Bank Holidays. 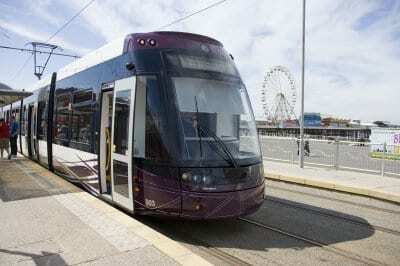 The tramway runs along the Fylde Coast from Starr Gate at the southern boundary of Blackpool, along the full length of Blackpool seafront, through Cleveleys to Fleetwood. Concessions: Holders of Blackpool or Wyre Concessionary Travel Scheme passes can travel free of charge. Blackpool passes are valid between 9.30 and 11pm Mondays to Fridays and at anytime on Saturdays, Sundays or Bank Holidays. Wyre Concessionary Travel Pass holders are unfortunately unable to use their pass on the Tramway after 6pm every Friday, Saturday and Sunday during the illuminations (1 September – 5 November) and daily after 6pm between 27 October – 5 November. Visiting the Fylde Coast this summer, or live here and want to ditch the car? The whole family can spend a day travelling around from place to place, visiting all the attractions without worrying about parking (or paying for it! ), with a Blackpool Transport Saver Ticket. Many of you love to take your dog with you onto the trams and buses. Dogs are welcome on Blackpool Transport vehicles as long as they are well behaved and on a lead. Please keep their feet off the seats! 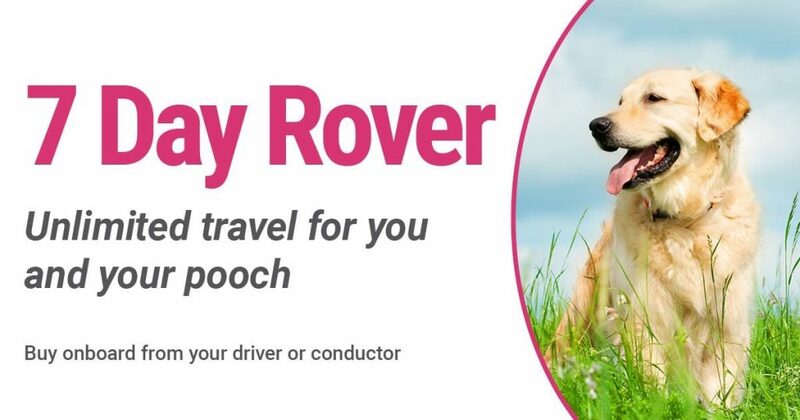 If you travel frequently with your dog you can now buy a 7 Day Rover, a new saver ticket for your pooch. Save 25% of the cost of buying daily tickets for your four legged friend. Shakespeare On The Move In Blackpool! Next time you catch a Blackpool Transport bus, keep an eye out for a copy of Romeo and Juliet – a classic tale of timeless lovers! 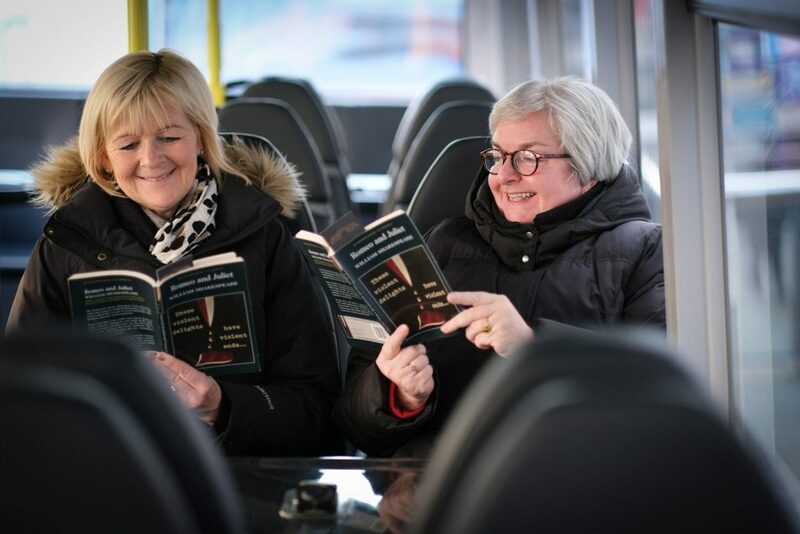 Blackpool Grand Theatre has distributed 125 copies of the Shakespeare love story on 25 buses across Blackpool, Fylde and Wyre. The paperbacks are there for you to enjoy free reading of a few scenes while on your journey. Then leave the book on the seat for the next passenger to discover. Don’t forget that with the new scheme Destination Grand you can buy a return ticket to the theatre for just £3 for an adult and £1 for a child. 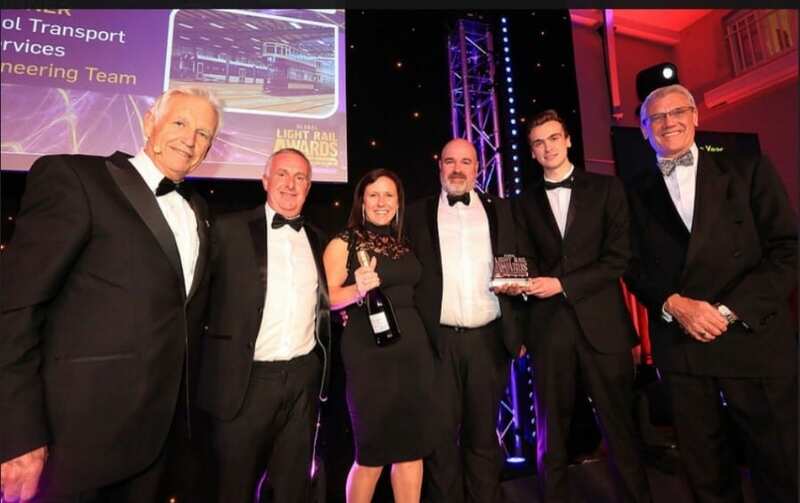 Blackpool Transports Tram Engineering team have been named as joint winners of the Team of the Year award at the recent Global Light Rail Awards. The award, which was presented at the Global Light Rail Awards in London on Wednesday 3 October, celebrates and rewards the most outstanding contributors to the Global Light Rail industry. The Team of the Year award recognises the collective efforts of those who have gone above and beyond to deliver excellence. 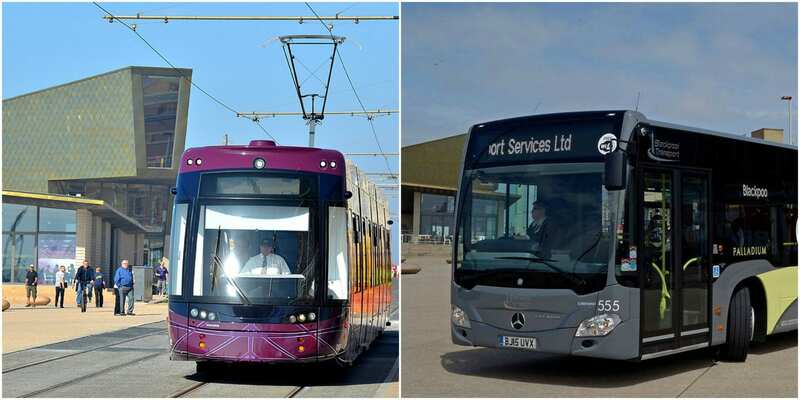 The efforts of the Engineering Team along with everyone else involved at Blackpool Transport haven’t gone unnoticed in recent times, with Blackpool Trams receiving a 97% customer satisfaction rating in the 2017 Transport Focus survey. Top ratings on TripAdvisor and a string of recent award wins also emphasises the dedication of the team behind the world famous Tramway. Blackpool Transport shared the award with London Trams. Chris Higham, Blackpool Transports very own Tram Technician was also Highly Commended in the Rising Star category at the recent awards ceremony and is one of four apprentices embarking on a career at Blackpool Transport. With a customer satisfaction rating of 97%, Blackpool Transport (the operator of Blackpool’s world famous trams) have outperformed other tram, bus and train operators from across the country an independent national survey. They scored a full 6 points above the tram industry average. The results were recently revealed by the nationally respected Transport Focus organisation which surveys thousands of passengers across multiple forms of public transport modes throughout the UK. The survey took place in Autumn 2017. Jane Cole, Managing Director at Blackpool Transport said “This fantastic result is testament to the efforts of our employee’s day in, day out. Throughout 2017 we worked closely with our Managers and Training teams to ensure our conductors are fully equipped with the confidence and skills to deliver an outstanding experience for our customers. 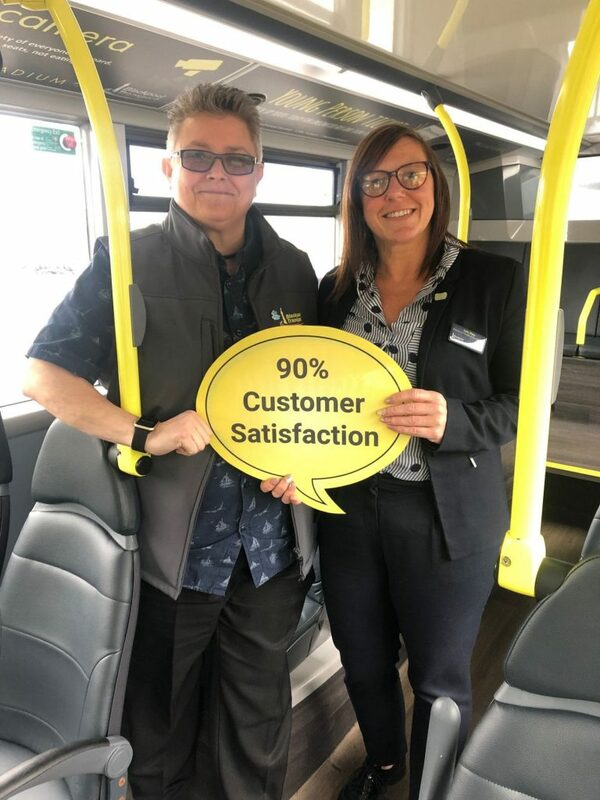 Blackpool Transport also excelled in other areas of the tram passenger survey with customers reporting an 88% satisfaction rating with ‘value for money’, 20% ahead of the industry average along with a 91% satisfaction for punctuality of the trams. It isn’t just about driving at Blackpool Transport. Conductors, Tram Drivers, Engineers, Cleaners and Admin staff all play a key part too.  Keep an eye out for all upcoming vacancies, you’ll find them the website first. The tram track has now been cleared and the trams will begin to run their full service. Please bear with us whilst we work to get the services back to normal and on time. Thank you for your patience during this morning's disruption and apologies for any inconvenience caused. Service No.1 is currently terminating at Asda, Fleetwood. This is due to an RTC at Freeport. Sorry for any inconvenience caused.